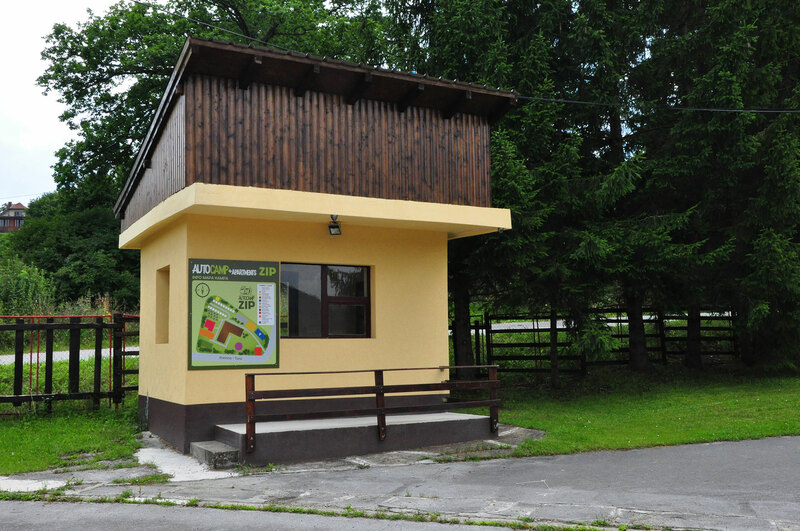 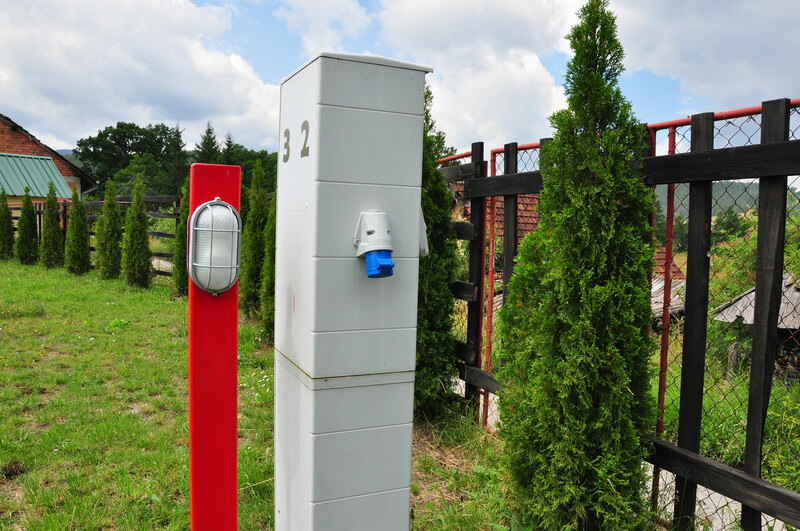 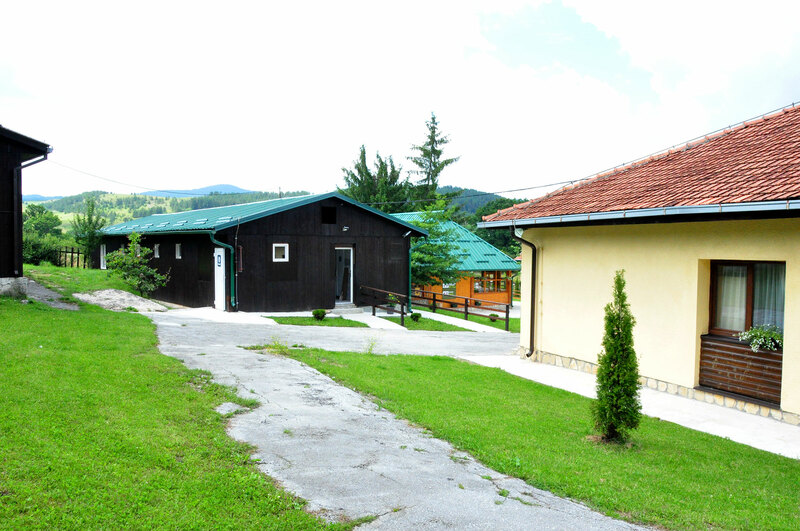 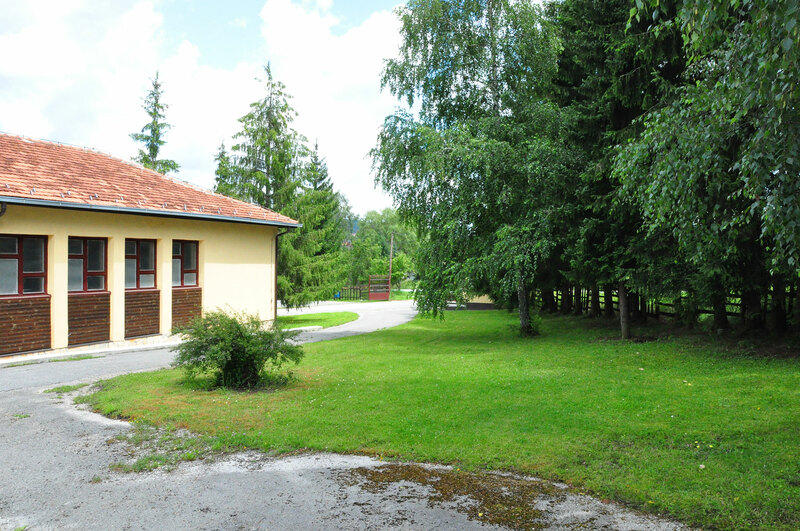 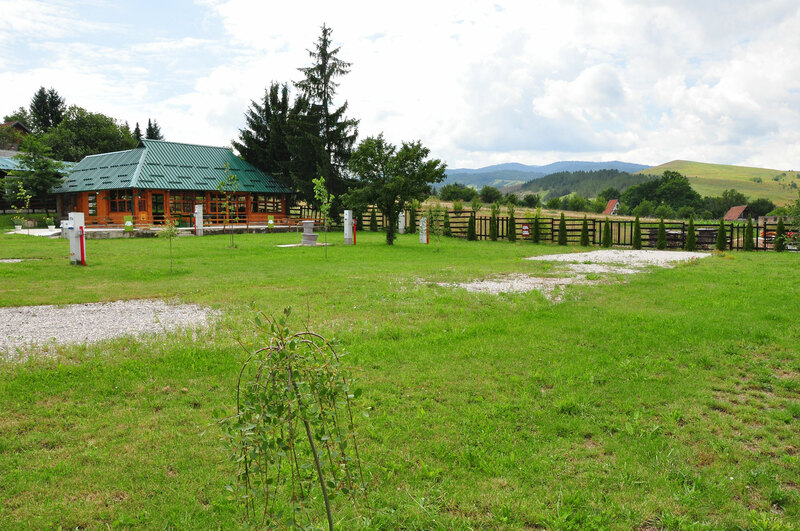 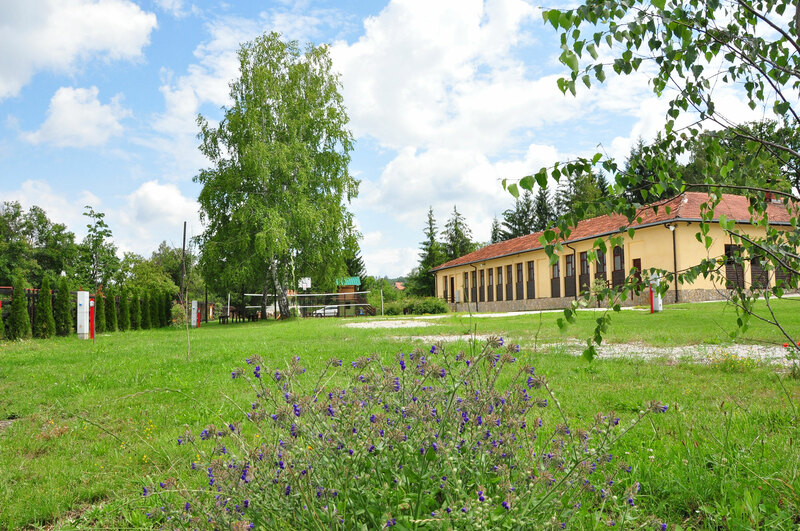 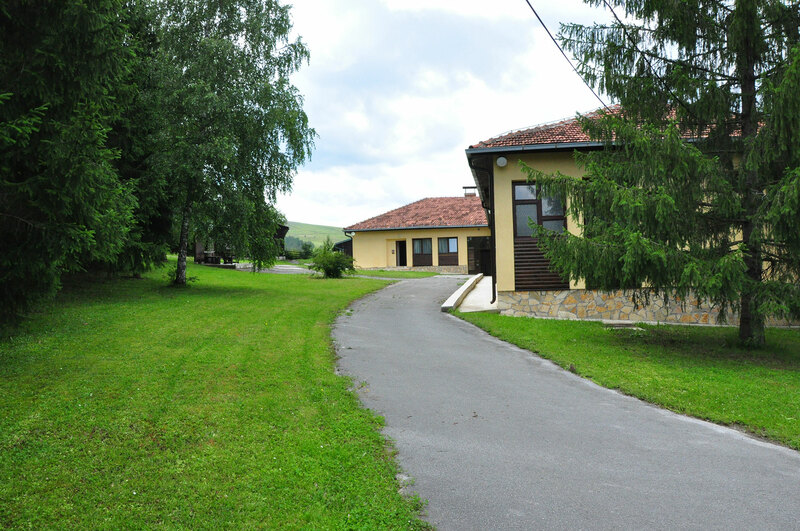 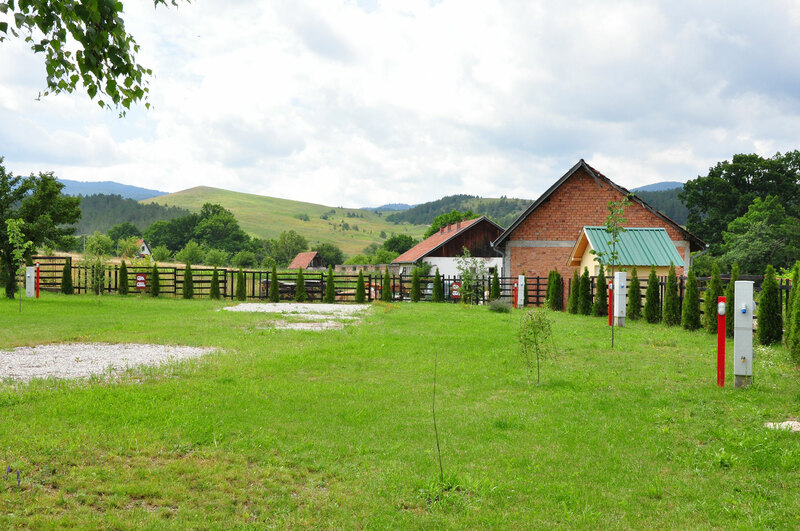 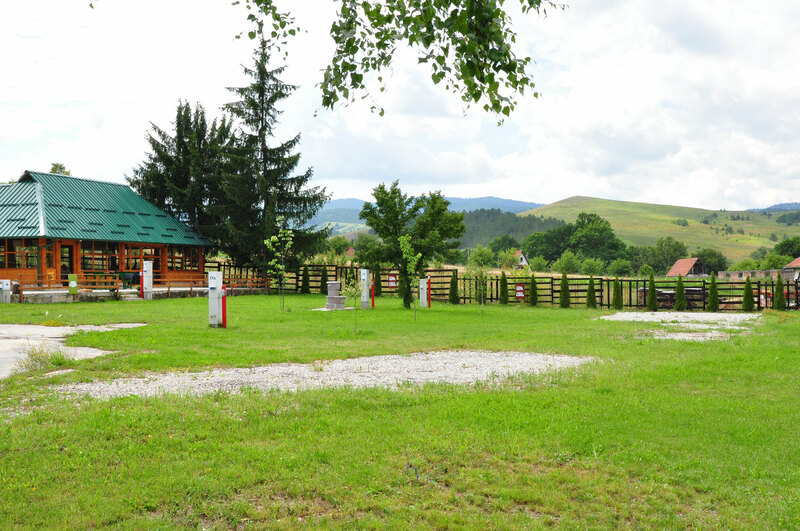 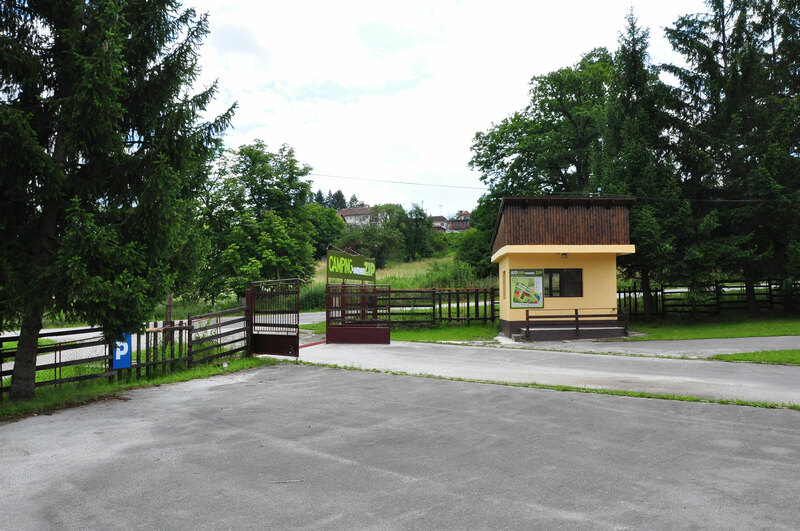 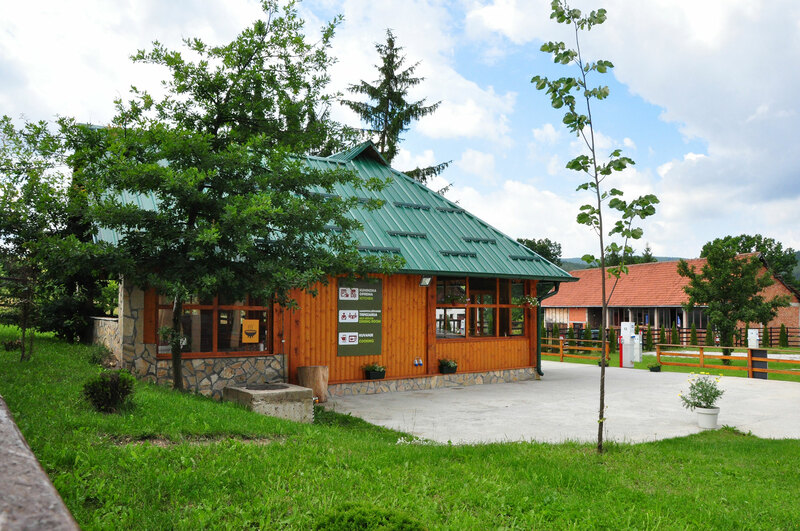 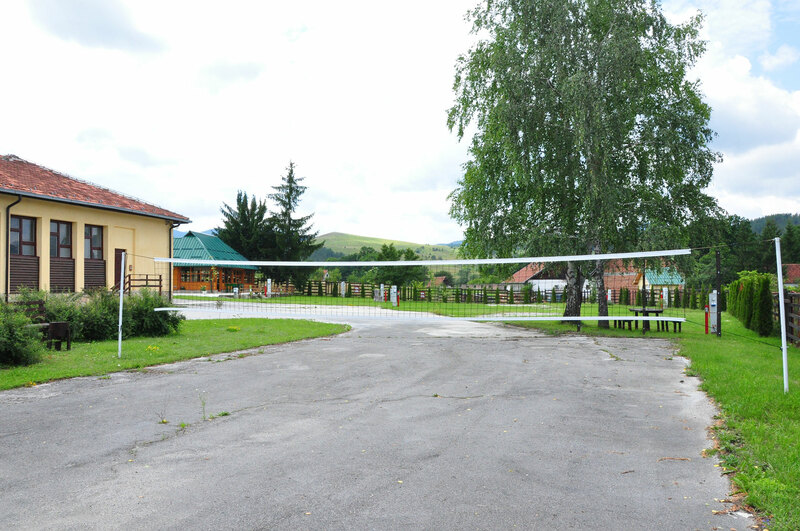 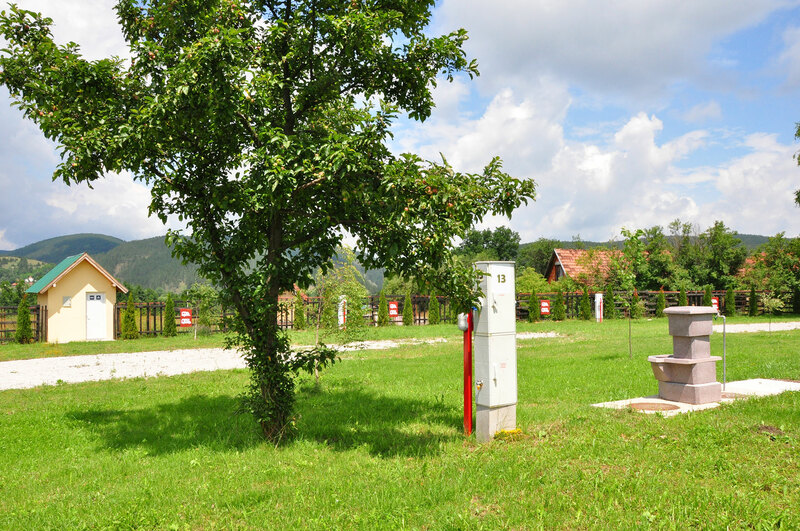 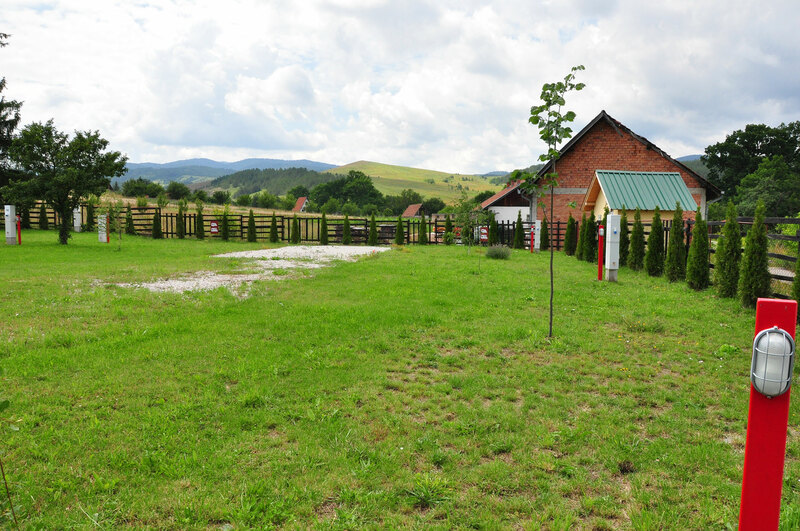 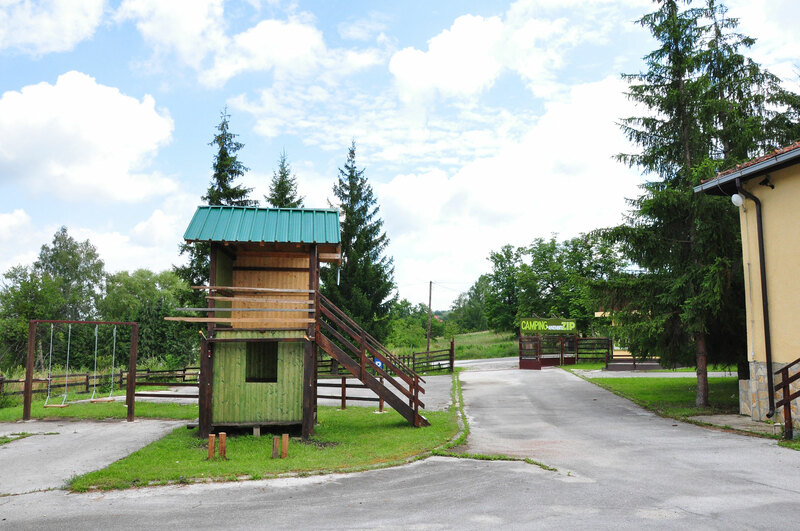 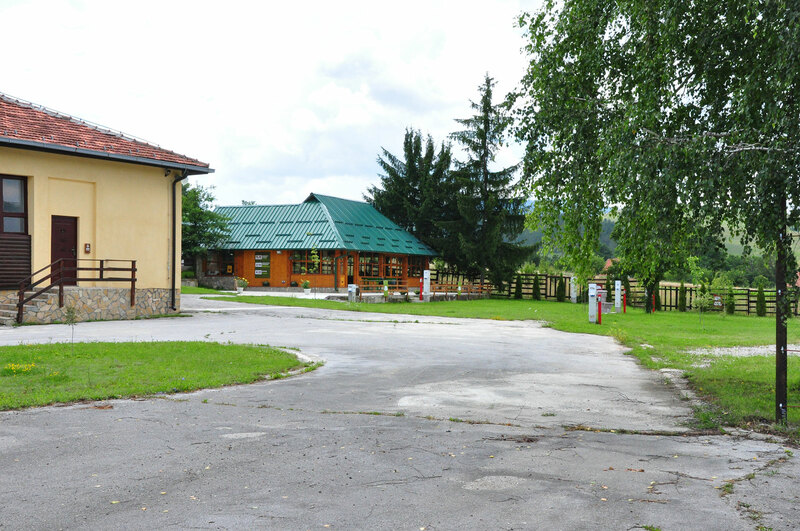 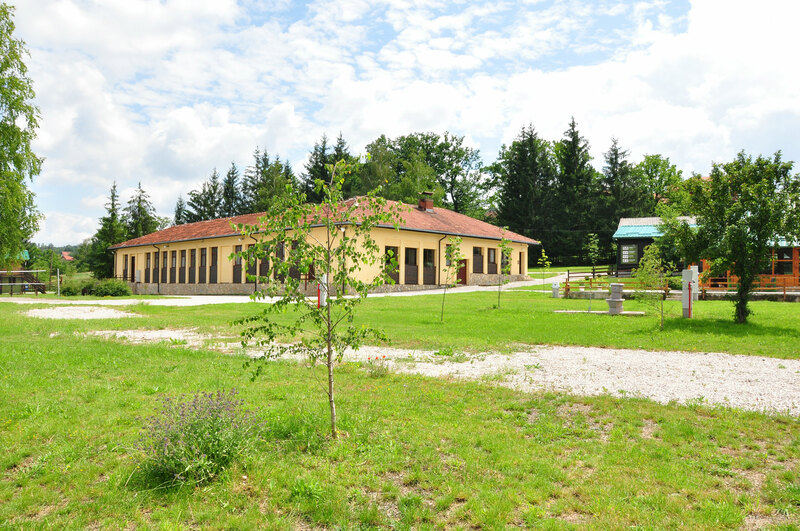 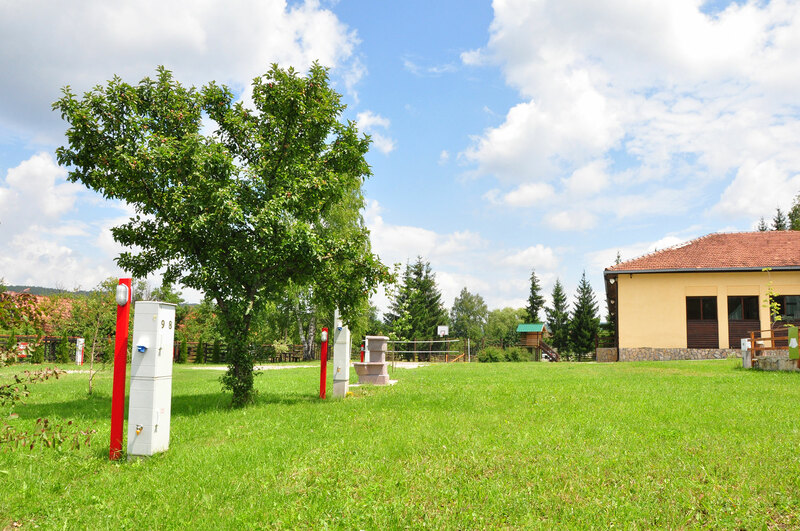 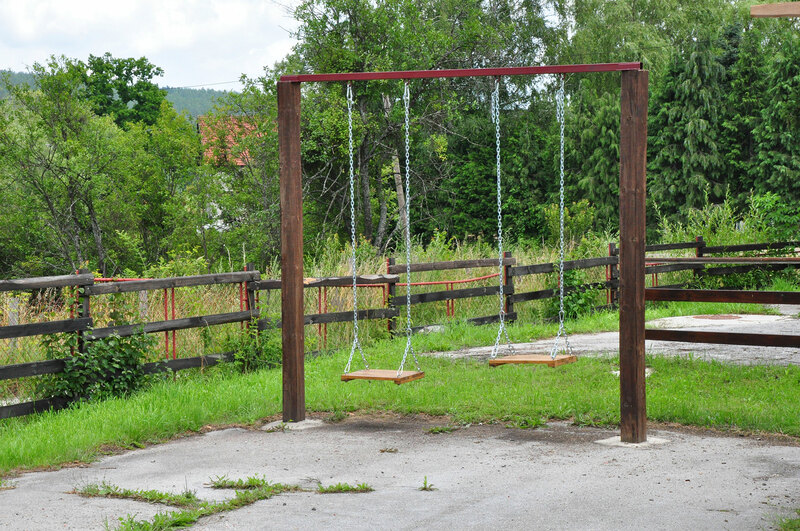 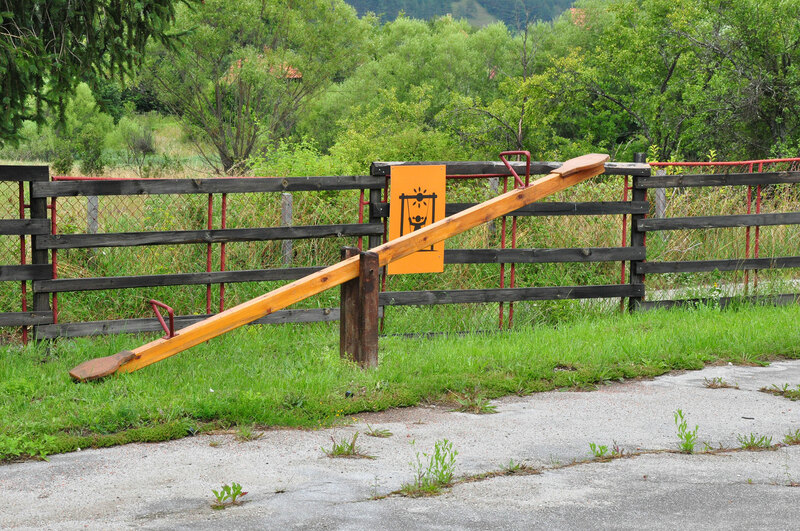 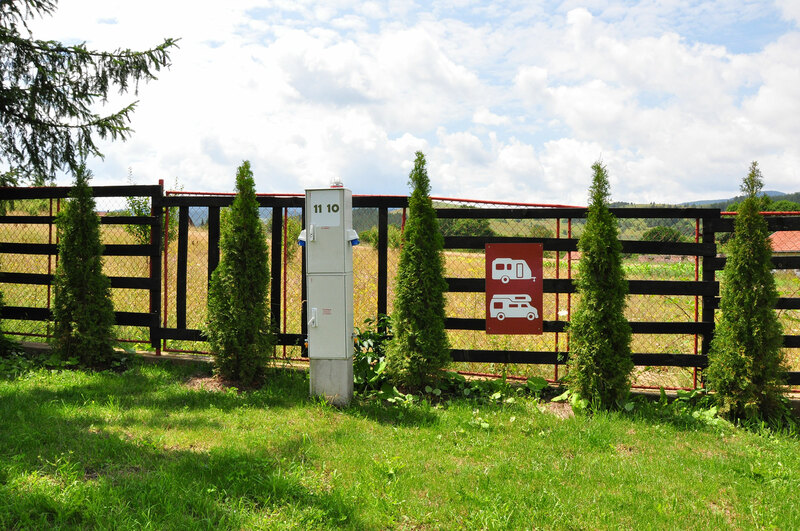 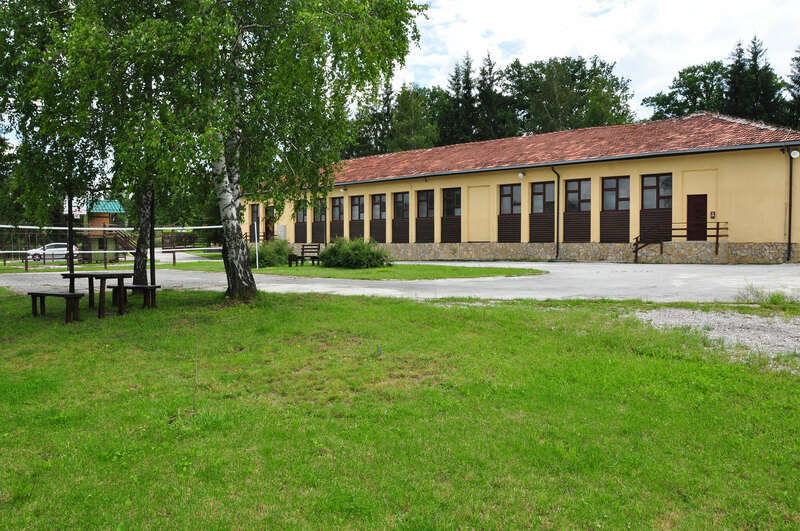 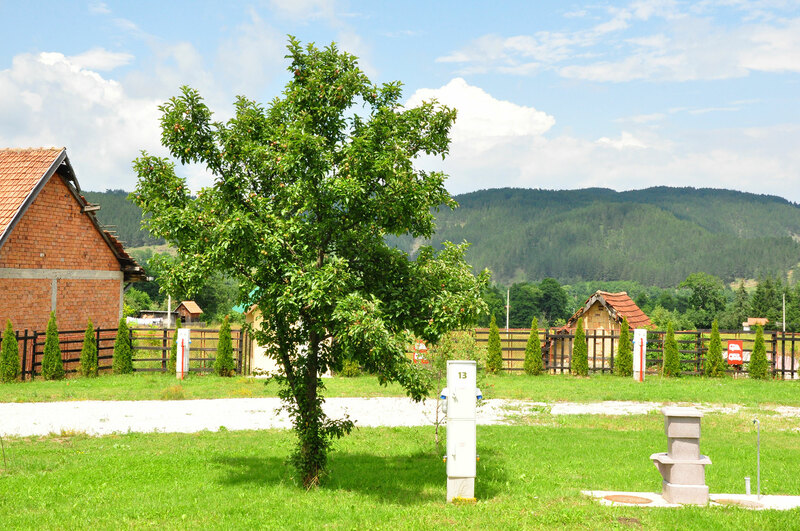 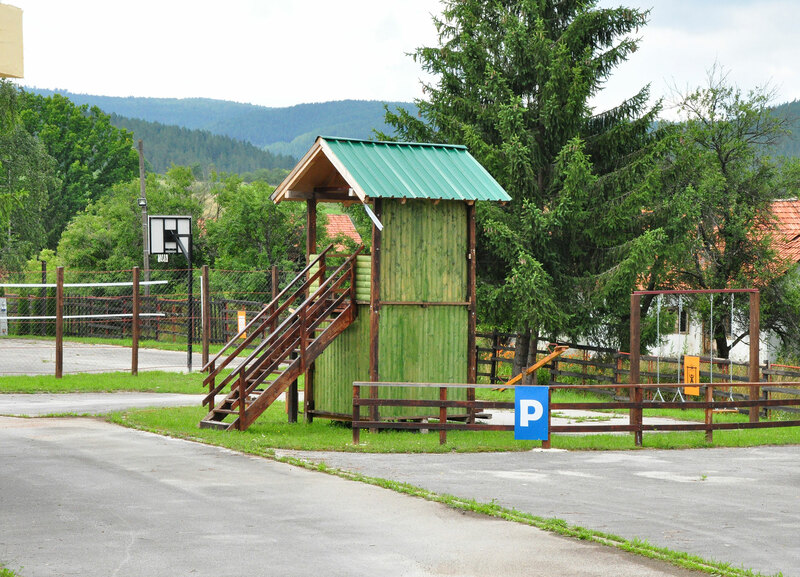 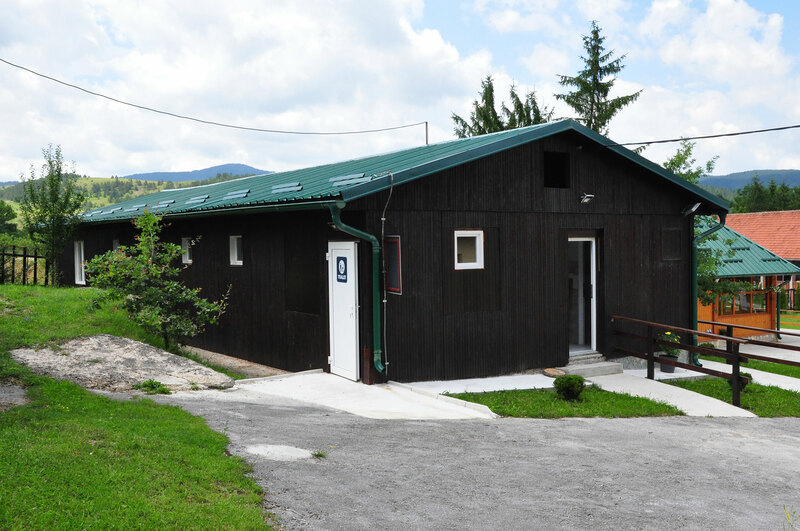 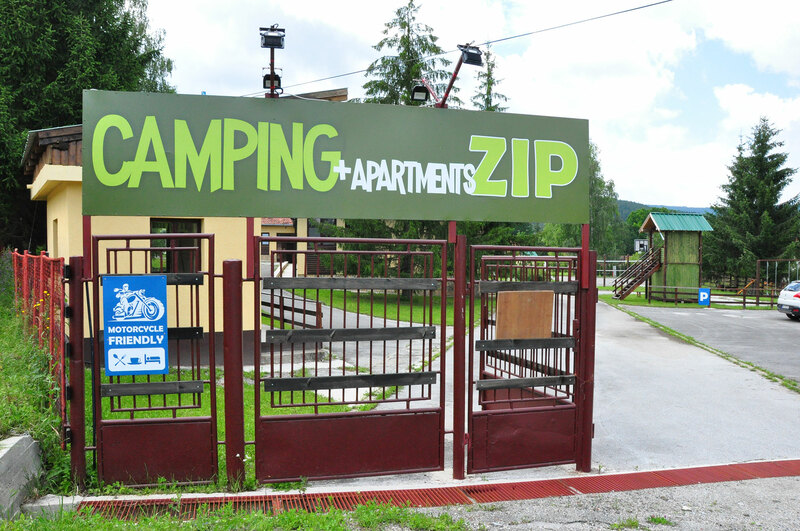 The camping area Camping ZIP, covering an area of 1 ha, is located in the village of Kremna at a distance of 40 km from Užice (main road Užice-Sarajevo) near Tara and Zlatibor mountains. 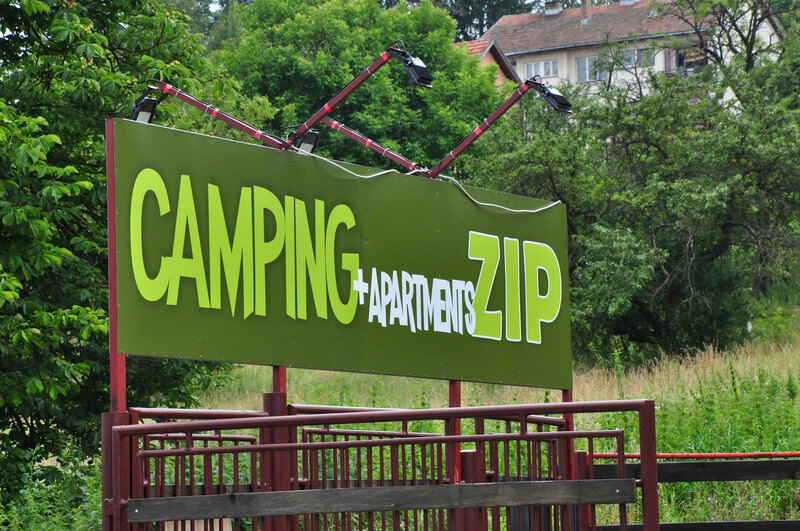 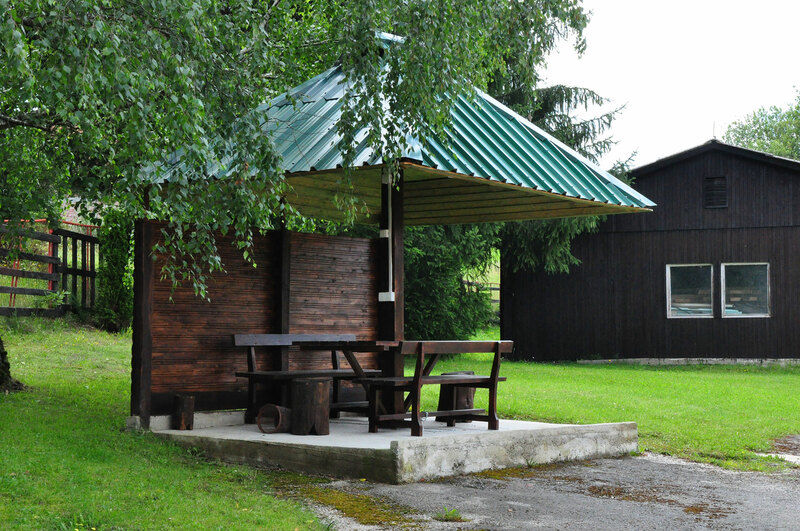 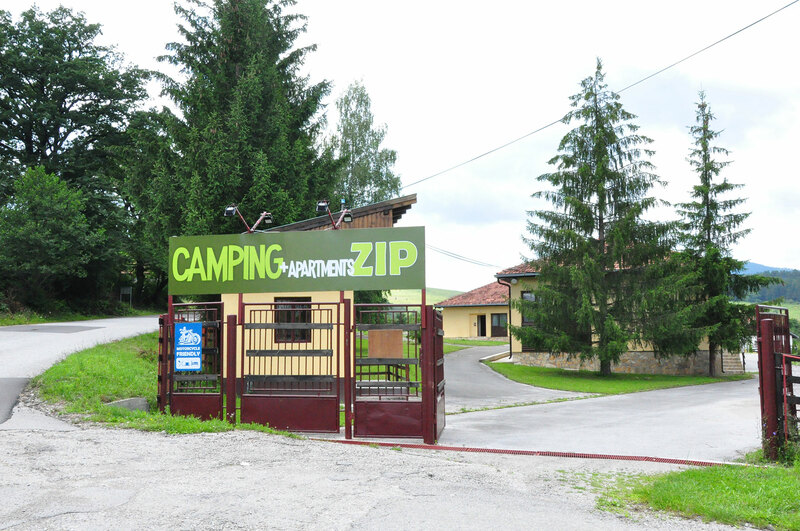 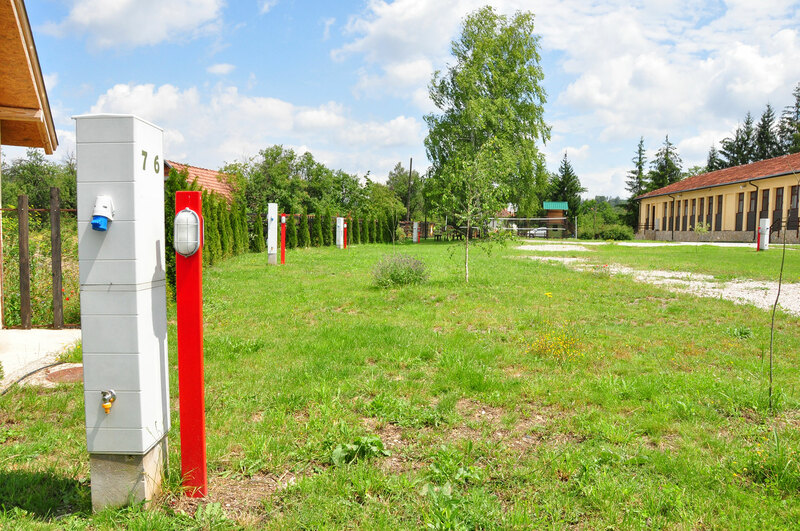 Camping Zip is fully equipped following all European standards and has 29 pitches for caravans and motorhomes (with a set of connections – electricity, water), a large number of pitches for tents, a summer garden for socializing, a dining room with a living room, 2 kitchens for preparing food, modern toilets including those for babies and people with disabilities. 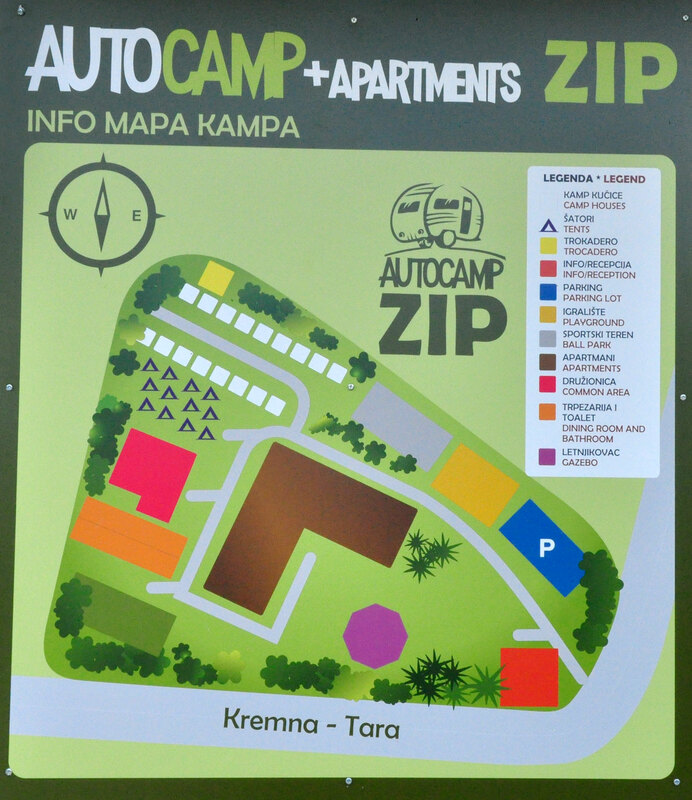 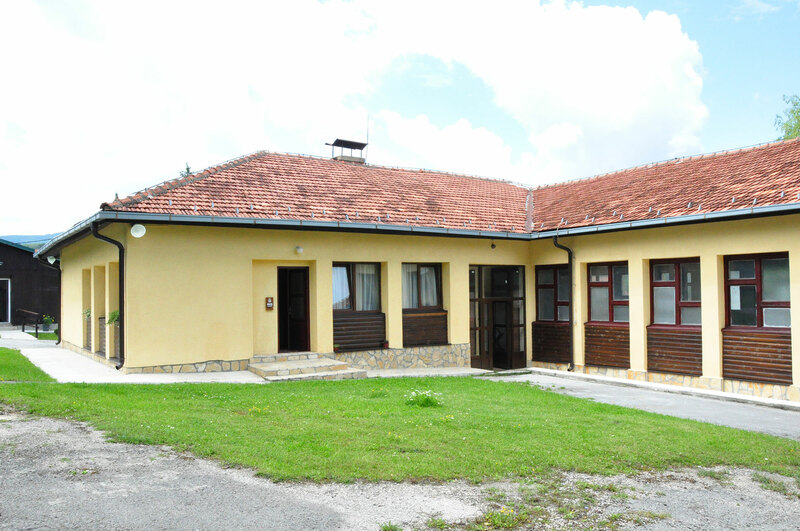 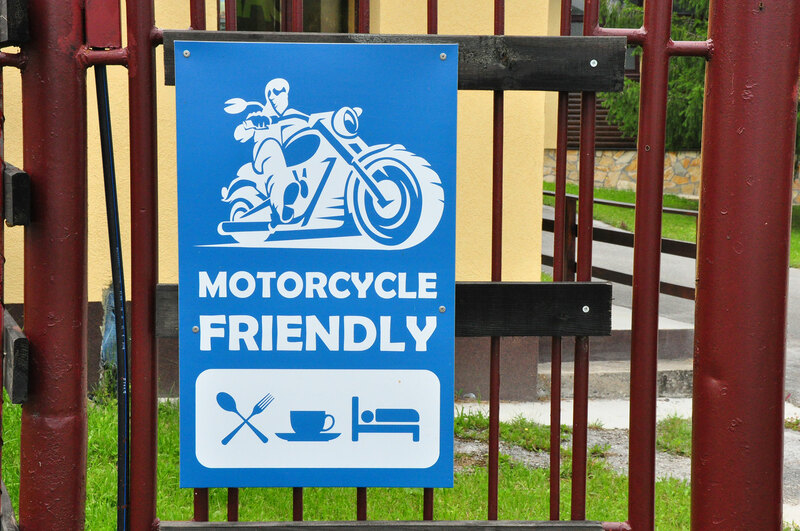 Within the camping site, there are 4 apartments with 16 beds, fully equipped. 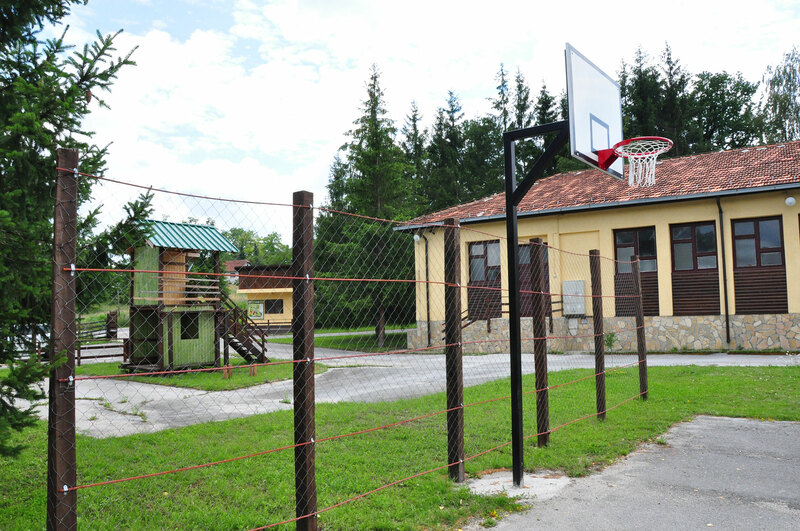 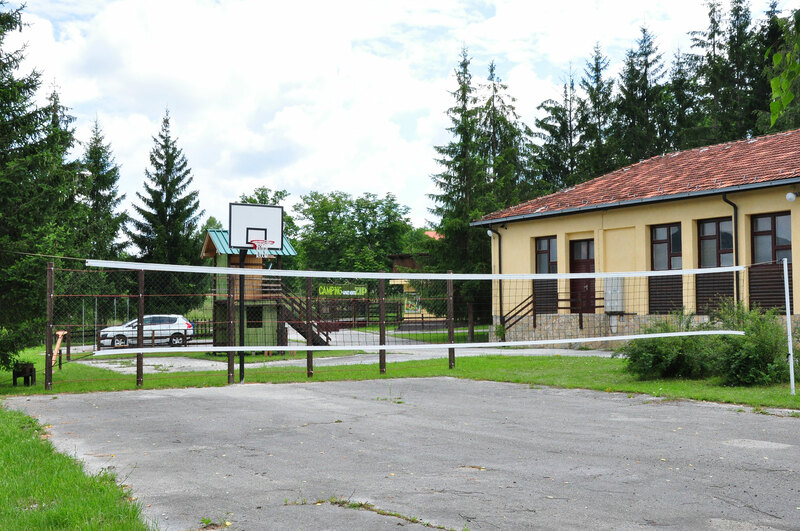 Guests can play basketball, tennis, volleyball, mini-football and there are also playgrounds for children (slides, swings). 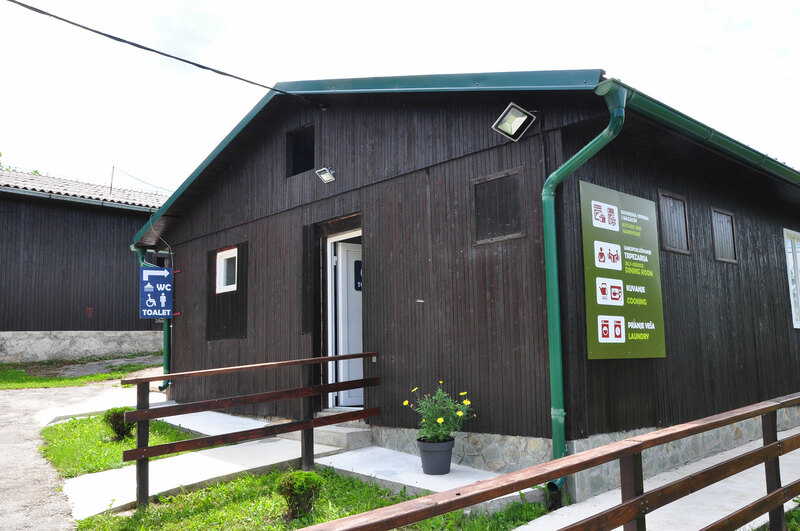 Wi-Fi internet is also provided. 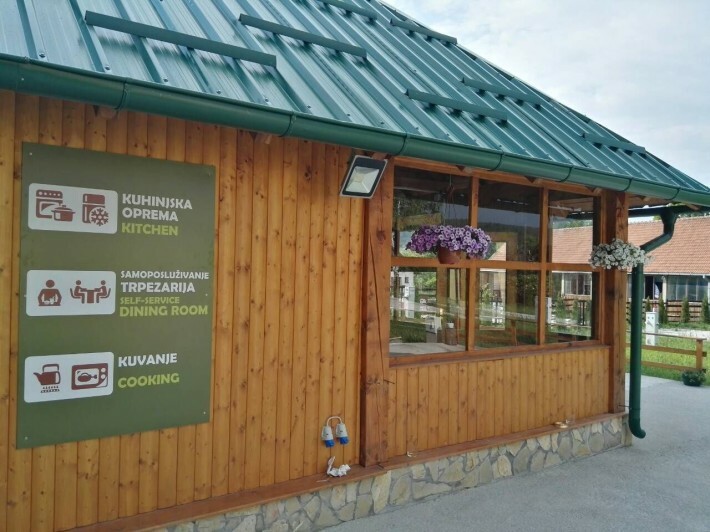 The tourist attractions of this area are the site Kremna, Šargan Eight – narrow gauge railway and “Drvengrad” in Mokra Gora, “Kamengrad” Višegrad, Zaovine and Perućac lakes, National Park Tara, the Canyon of the river Uvac and Drina, Stopica cave, the old village Sirogojno, waterfall in Gostilje, monasteries Mileševa and Rača, as well as our most famous and most attractive mountain Zlatibor. 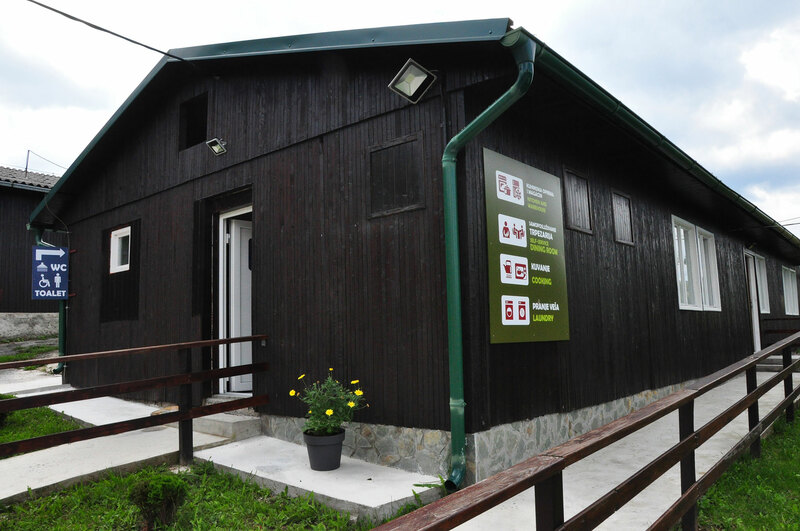 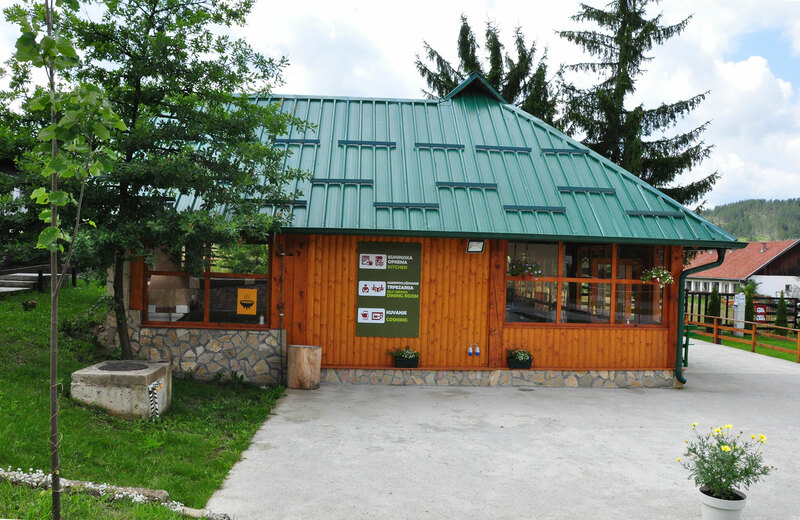 It is possible to organize all types of excursions in the area, as well as tours on “magical tourist ring” Mokra Gora – Višegrad- canyon of the Drina river. 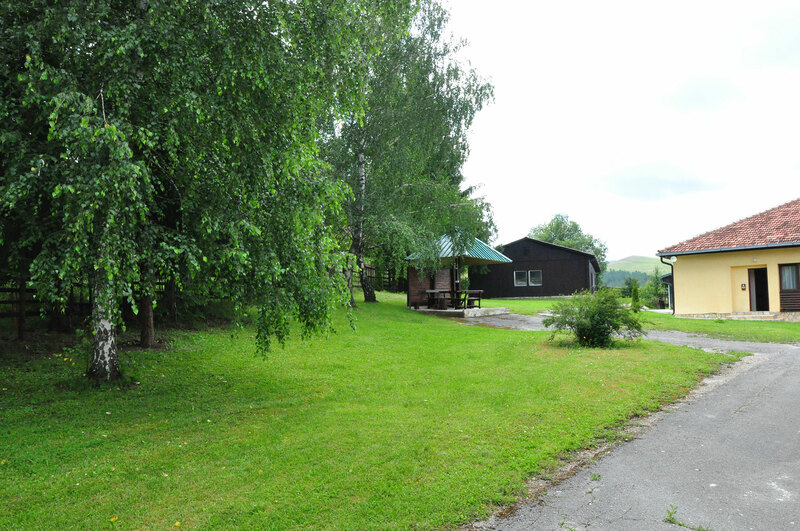 True nature lovers will enjoy idyllic surroundings under a tent or in a caravan/motorhome.